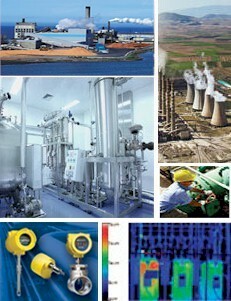 Flow Meters, flow conditioners, transducers and Infrared Cameras Provided by Reptek LLC - Call Russ or Adam (781) 784-6700. Since 1983, Reptek has represented companies providing high quality instrumentation to the industrial, environmental, and process control markets. Our technical representatives serve customers in New England, providing a responsive and reliable link betweeen you and the manufacturers.